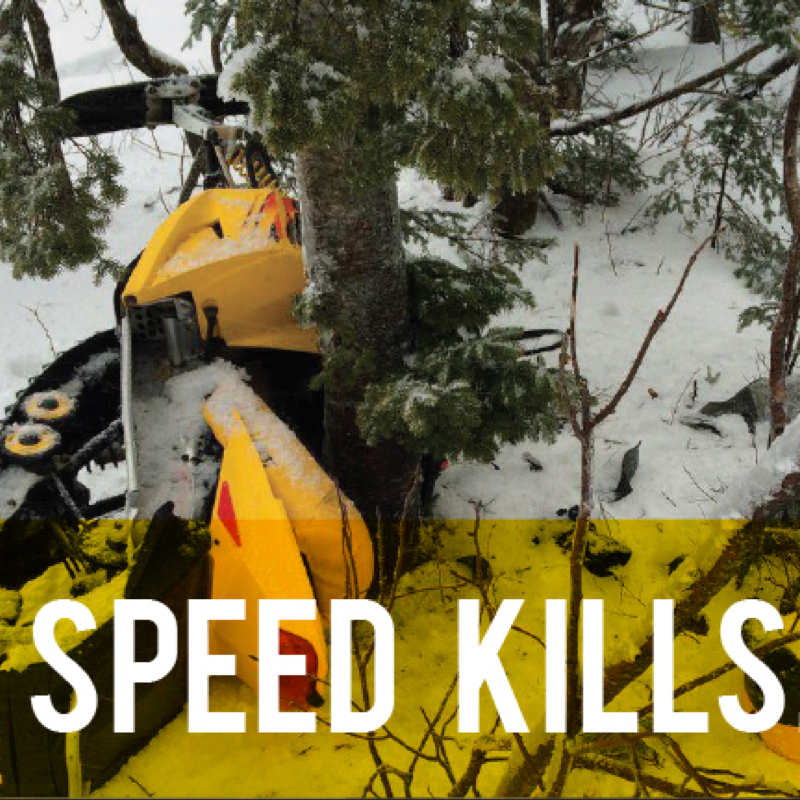 It’s a well-known fact that there are more male than female snowmobilers. Whatever the reason may be (testosterone + horsepower + snow = happy men? 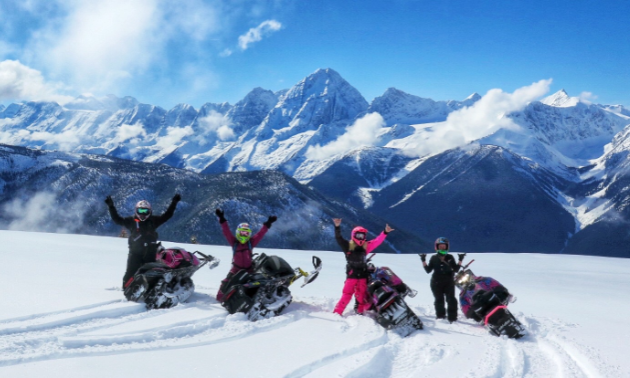 ), a few more women in the fold of the snowmobiling community are always welcome. In order to make that happen, one Golden business owner is doing her part to grow the sport for her sledding sisters. 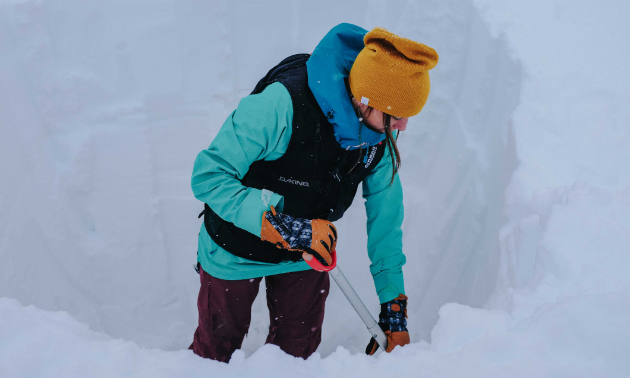 Stay Wild Backcountry Skills offers Backcountry Skill Development Camps, Avalanche Skills Training and courses designed specifically for women. “The biggest difference with our women’s-specific camps and courses is the environment,” said Dickson. “Women show up and you can immediately see them relax. It is a comfortable and supportive learning environment in an otherwise male-dominated sport. Stay Wild is now in its second season. As for why Dickson decided to start up her business in Golden, the reasons are plentiful. Dickson has always been passionate about the backcountry. When the opportunity presented itself to share her passion with others, it made all the challenges of starting a business worth it. 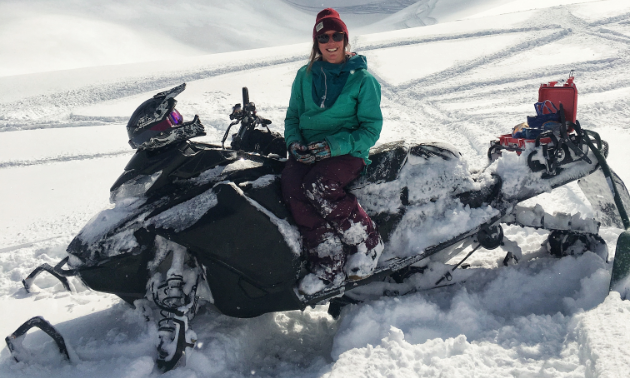 To get her organization off on the right track, Dickson and her team became AST providers for Avalanche Canada, started planning backcountry skills camps and listened to the needs of their clients. 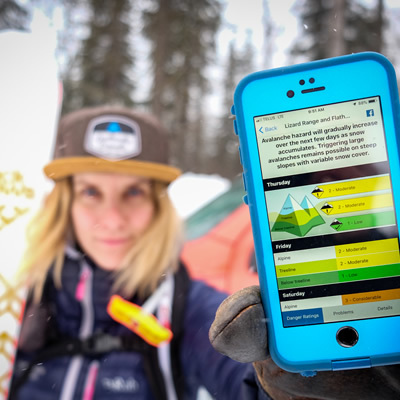 The education and training provided by organizations like Stay Wild are progressing avalanche safety onto a promising path. That being said, there’s still more work to be done. 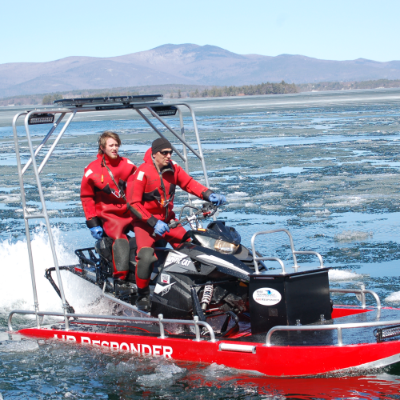 “The number of sledders who have taken the AST 1 has been on the rise,” Dickson said. “There is still a long way to go, though. Spending a day at our local riding area, Quartz Creek, can be a real eye opener. We see everything from no backpacks to groups parked in avalanche paths. We are headed in the right direction, but we need to continue to educate and spread the word to our fellow riders. The starting point for everyone is the AST 1. This is a two-day course where you learn the theory of avalanches, route finding and companion rescue in the classroom. This is followed by a day in the backcountry to practise your newly learned skills. After completing the AST 1, Stay Wild offers a one-day Managing Avalanche Terrain course and a one-day Companion Rescue course. Both of these courses take place in the backcountry and use the skills learned in AST 1 to advance both your knowledge and skill set. AST 2 is a four-day course that is ideal for the person who has taken AST 1, has spent a season or two in the backcountry and is ready to take their training to the next level. The course goes in-depth into route finding, terrain management, companion rescue and much more. New on the roster this year is the Backcountry Refresher course. This is an evening course aimed at dusting off those cobwebs and getting you ready for the upcoming season. 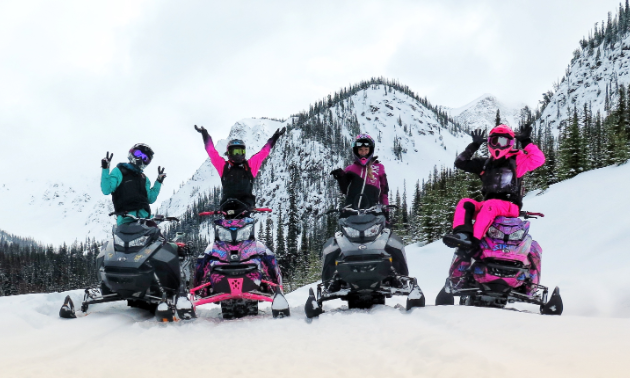 Ladies Sled Shred Camp teaches women the techniques and skills required to turn snowmobiling from a challenging and frustrating sport into an enjoyable one. “Small changes to your rider position, throttle control and weight shifting make a world of difference when you don’t have the strength to manhandle a sled,” said Dickson. Beginner splitboarding and ski touring camps cover skills such as setting a skin track, kick turns and equipment change-over. Learning these skills makes the transition from the ski hill to the backcountry much smoother than battling with the steep learning curve on your own. Youth Avy Savy Camp is a one-day camp for kids aged eight to 13. It gets kids talking about avalanches, resort safety and practising companion rescue skills.